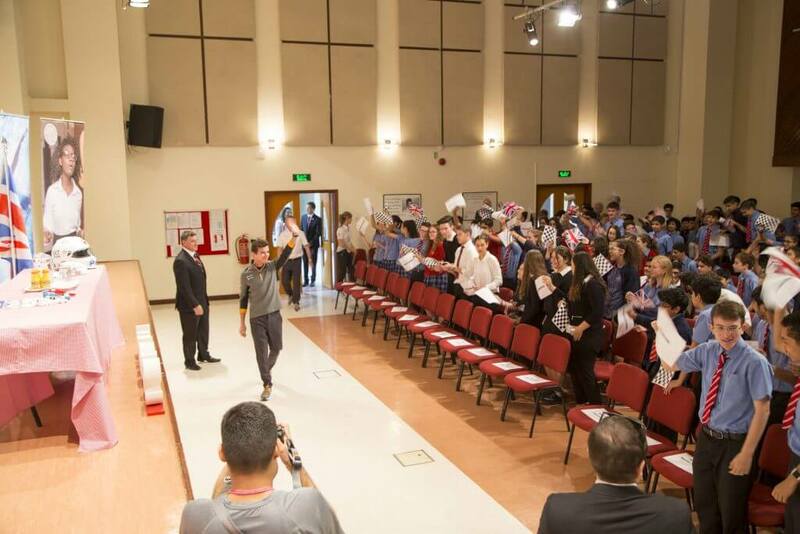 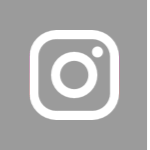 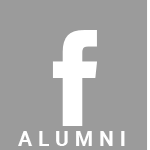 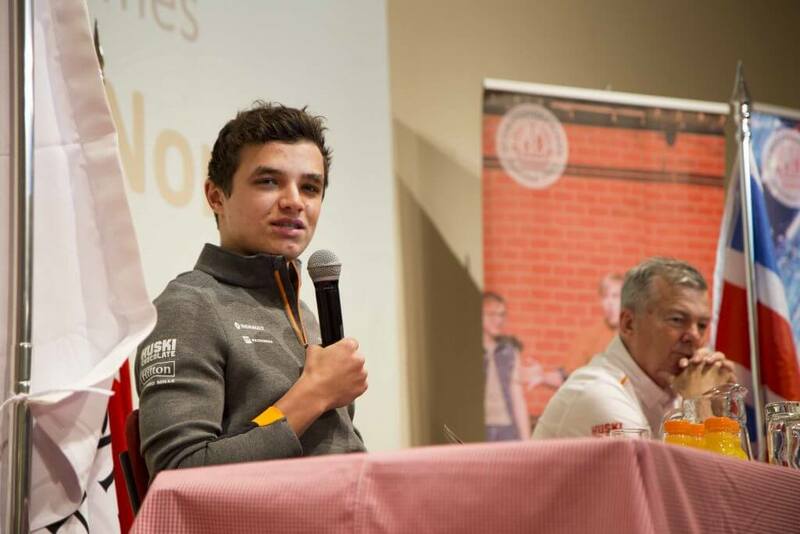 260 Senior School students packed into the School Hall for a Q&A session with a very special guest, McLaren Formula 1 driver, Lando Norris on Wednesday 27 March. 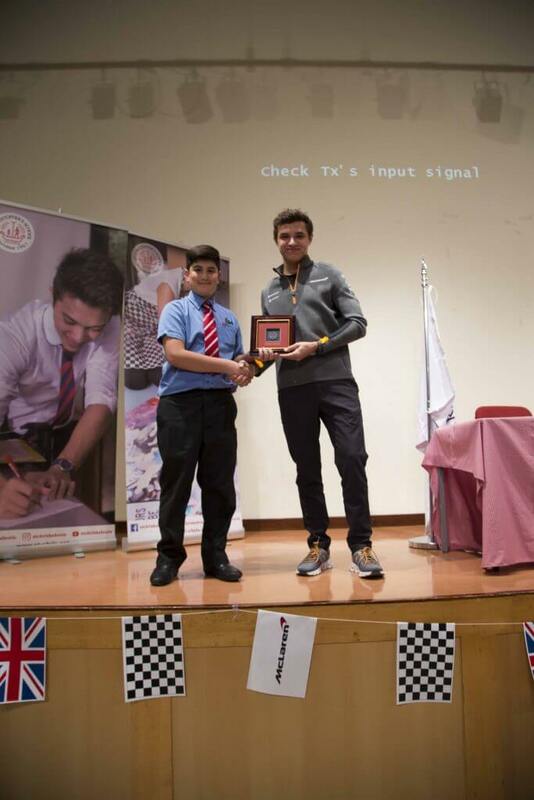 Kindly arranged by our friends at Mumtalakat, Lando took a break from his preparations for the Bahrain Grand Prix to answer questions about his life as F1’s youngest driver. 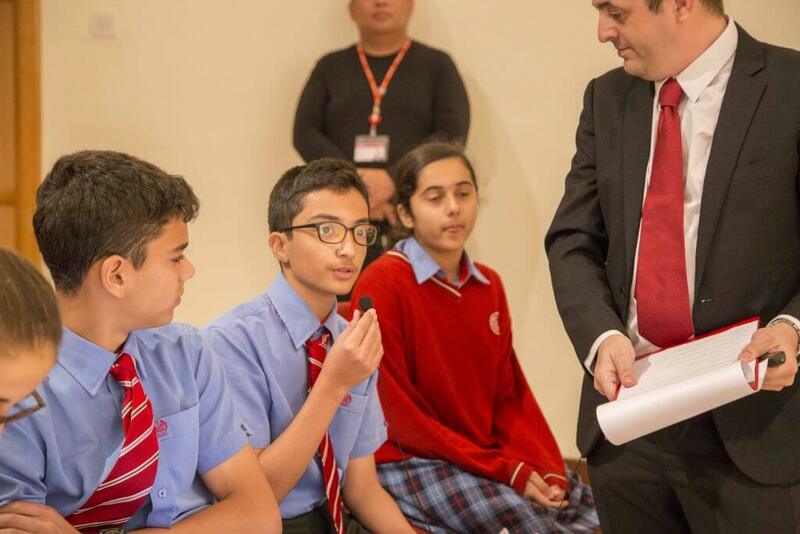 It was soon our students’ turn to answer questions, as a Kahoot quiz was held to find out who had learnt the most about our special guest! 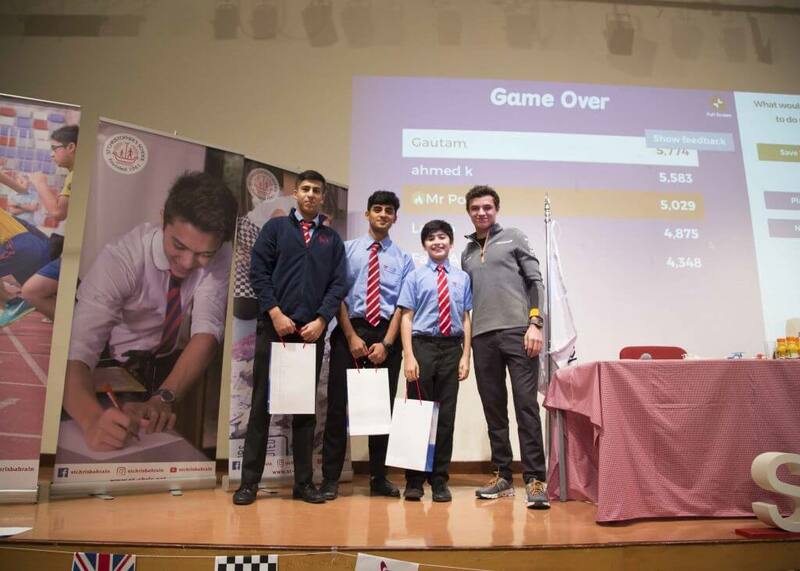 The top three winners each received a pair of tickets to the race, courtesy of Mumtalakat as well as signed McLaren caps awarded to runners up. 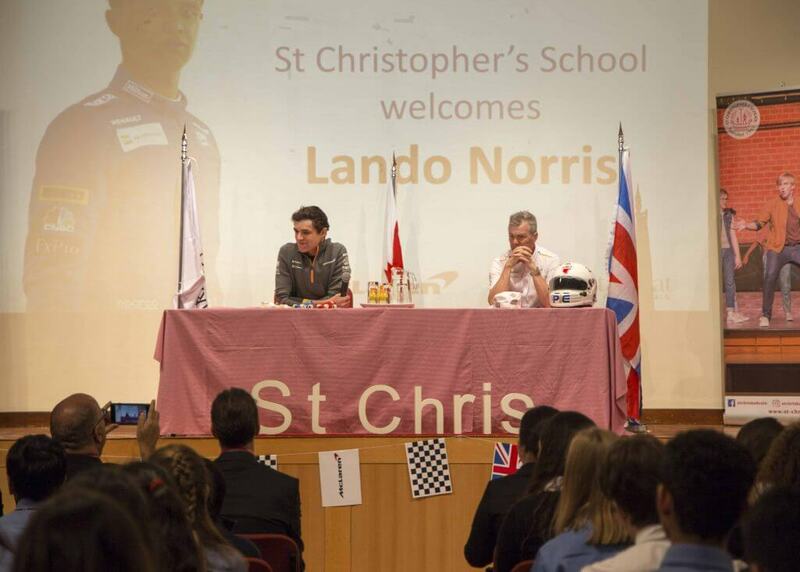 Obviously inspired by his visit, Lando raced to a stunning 6th place finish in the Bahrain GP later that week, cheered on by a few extra hundred St Chris supported gained during his visit!